Day-of regos are available at the event! This year’s event will be hosted by SOH4 and will take place on Saturday, February 16th at the Arrowhead Lodge at Oneida Shores. Your rego will include an indoor, heated facility; plenty of beer and other alcohol; snacks and food; hashlympic style drinking games; Winterhash hab, patch, and tag. There will also be a barcrawl style prelube on Friday night. 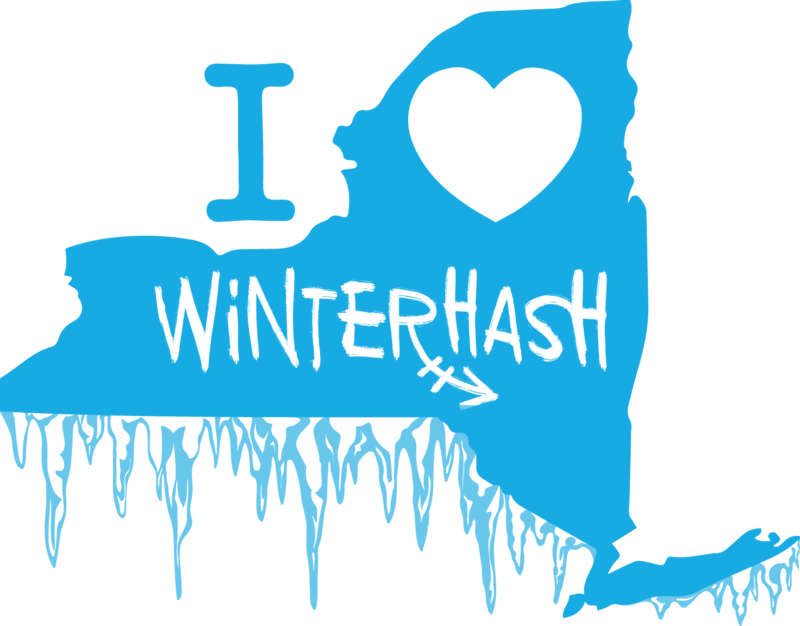 Your Winterhash rego covers hashcash for that event which will cover shot stops (bar stops will be pay your own way). Online rego is $45.69. Please rego early to guarantee hab and personalized tag. Day of rego will be $50. We will also be having a Chili/Chowder Cook Off at the event. Please bring your best chili or chowder recipe! There is a full kitchen so you can plug in a crockpot (preferred), or use the 10 burner stove, oven, or microwave. There will be substantial prizes for the winners! 5:30 – Chili/Chowder contest begins. Eat! Drink!